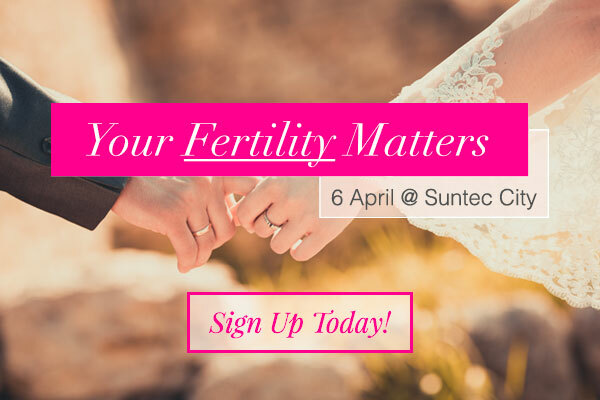 For couples who are unsure if they need help on fertility, you can complete the short quiz below for a quick check. *Disclaimer: This does not substitute a fertility assessment done by the doctor in the clinic. Copyright © 2019 Astra Centre for Women & Fertility Pte Ltd. All Rights Reserved.